G-ROCK, formally known as "Dim Sum Lights" is making there second appearance in this years Menehunes Invitational basketball tournament. Coach Tasha Falk recruited some new players from last year as they look to improve there team every year. Brandon and Tag Falk have grown since last year and might make there debut. G-Rock has some athletic guys like Wesley Wong and some size with David Wu and Andy Ho. But lets see if Guy Falk can get his team up to par this tournament. He's been recovering from a few injuries lately. But with his soft shooting stroke and stunning shoes lets see what kickz he will bring out for this tournament?! 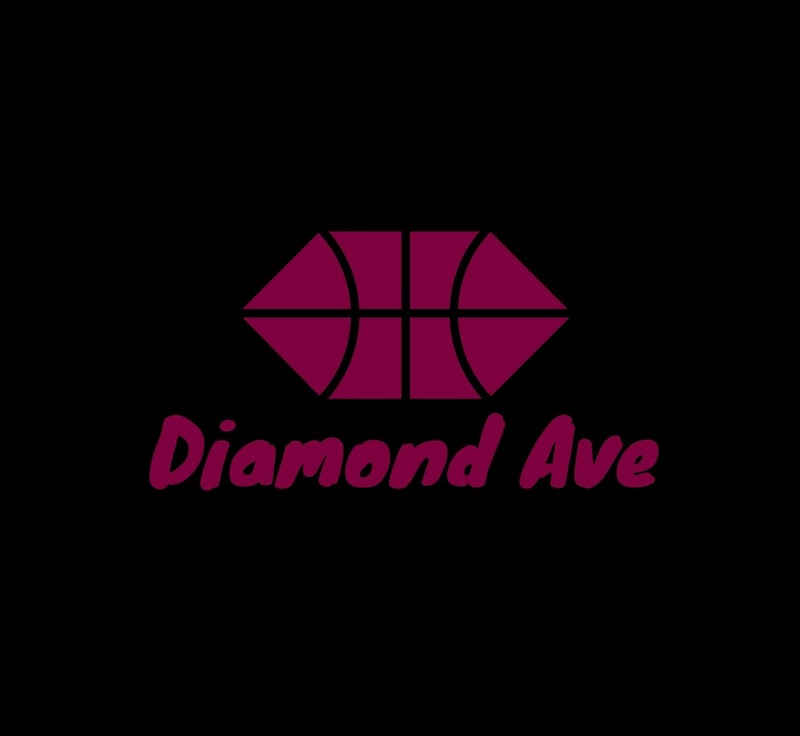 Diamond Ave makes there debut in this years tournament with many years of experience. They play in Mofufus league on a regular basis. There leader Chris Oh is there main scoring threat. Johnathan Lee can also put up points in a hurry. Kevin Yin dominates the paint with his size. Team chemistry is vital in tournaments, and that they have! Keep an eye out for Diamond Ave as they try to make some noise in this years Menehunes Invitational Tournament. Menehunes welcome "JACK3D" to this years Menehunes tournament. They are like what they sound, JACK3D! This is a younger and athletic team that is a force to reckon with. They are a newer team that is looking for more tournaments to take part in, and non better than the Menehunes Invitational. They are excited about there opportunity to prove what they are made of. Andrew Pak, the leader of this team will help get them going out there on the court. With there versatility they can go outside-in. They can also get the basket whenever the put there mind to it. They are another exciting team to watch! 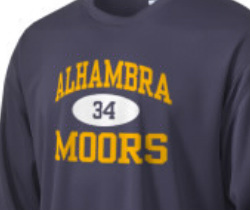 Another newcomer making there debut in this years tournament is team "MOORS". There main leader out there is captain Joshua Aguilera who is a double-double performer. Matthew Bell is another good roll player on this team. This is going to be an interesting team in this years tournament due not knowing much about them. But thats the best part about tournaments, they are full of surprises! Lets welcome MOORS into this years tournament! 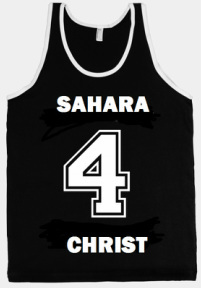 Marc Sahara is one of those guys whether its at a park, league, fitness gym, or leagues, he is considered a legend! It shows by his recruiting abilities by adding LeBron James to his roster. Coach Lauren Sahara does a good job keeping him in check in life on and off the court. He surrounds his team with quickness, height, and youth. Look out for this team. He really lives his life by the Bible verse Philippians 4:13 "For I can do all things through God, who gives me the strength that I need." Amen Brother! 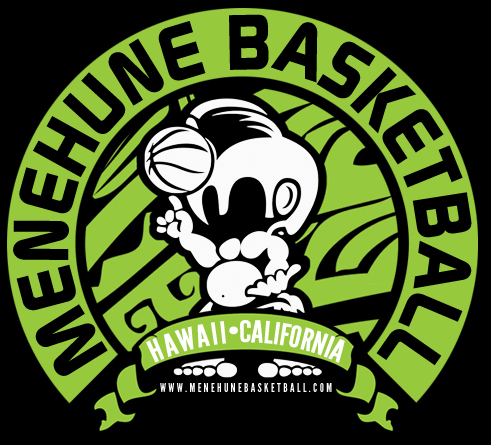 Menehunes Masters just recently came off winning the Nikkei Basketball Association silver division, on Micheal Williams game winning free throws. They were the runners up in last years A-Friendship division. As of late, its there defense that been keeping them in games. But lets see if they can hit shots this tournament. Who will step up for this team in this tournament? The Menehunes will do there part on bringing out the best of everyone. This is a very unselfish team that will sacrifice for one another. Let's see how focus they are in there own tournament. FRIENDSHIP DIVISION. AUTOMATIC Technical Foul for any unsportsmanlike conducts actions to an opponent. Friendship division was intended for friendly competition.